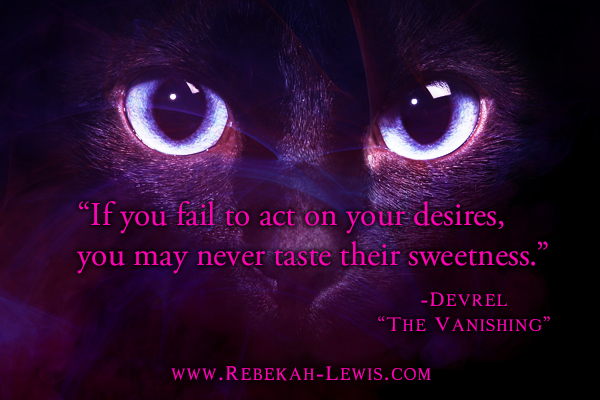 The Vanishing is on sale now! Why should you read it? Why should your friends read it? What is this nonsense? Breathless Press had this great idea of having its in-house authors write short stories based on the works of Lewis Carroll. It is no secret that I have a love for Wonderland. One of the reasons my pen name has the last name of Lewis is because one of the most influential authors in my life has been Lewis Carroll. Also, I collect Cheshire Cats…it’s a thing. It sorta looks like I built him a shrine in my living room (the family doesn’t talk about it). 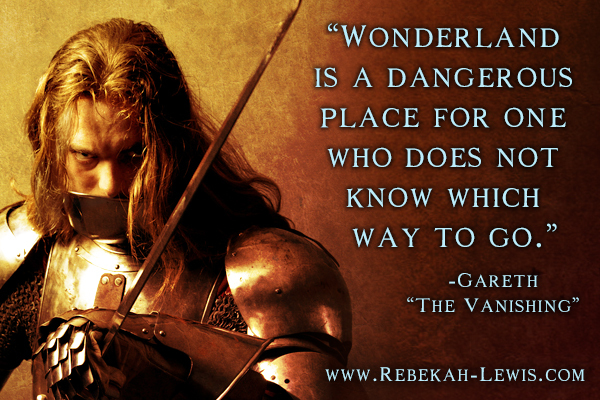 The Vanishing takes elements from the Alice books, with primary focus on the poem, “Jabberwocky,” and a non-Alice poem that uses similar creatures and styles called, “The Hunting of the Snark.” Wonderland characters and themes and settings are used, but the story isn’t about Alice. This isn’t your childhood Wonderland, yet it holds the nostalgia from that at the same time. Yes, it is a romance. But no where near as steamy as the Satyr novels. This one is more sweet romance. If you have never read my books before because the satyrs make you wary, give it a shot. If you have read my books before, you will enjoy the mini adventure of Cadence and Gareth’s journey through the Tulgy Wood to meet with the Red Queen. As of now, I have it listed as a stand alone title. If there is enough demand I *might* be persuaded to do a follow up after I finish Melancton’s book, my dystopian novel, and my titme-travel novella which are already on my plate. *studies nails* Something tells me there will be a little bit of a demand after you reach the end. But we will see. All in due time, my lovelies. 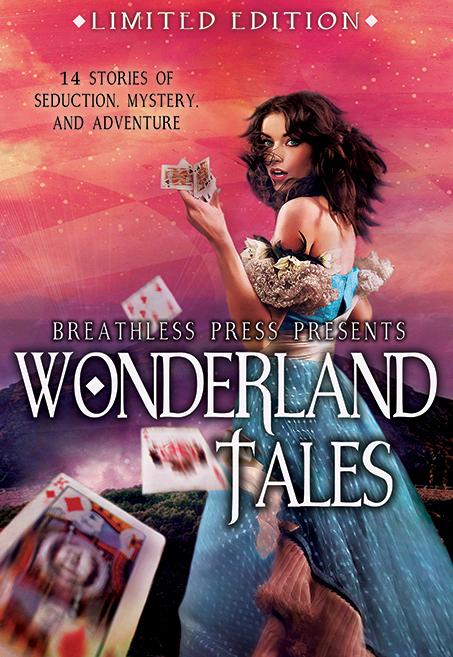 Meanwhile, if you enjoy The Vanishing and want to check out the other 13 books in the Wonderland Tales collection by the rest of the A-MAZING authors, they are on the BP site and wherever ebooks are sold. Or you can hop to the limited edition hardback and get this collector’s item. All the authors have pre-signed them with personal messages to the readers. Furthermore, I am hosting a Facebook release party today at 5pm EST. Stop on by!